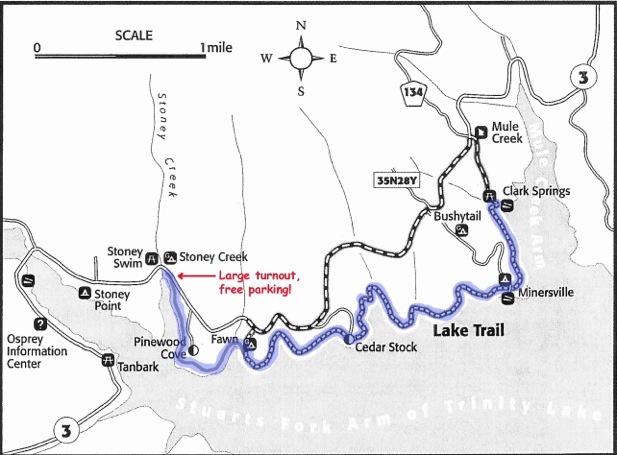 The Trinity Trail Alliance is currently making plans for the 2019 race. Last year was a really great event. We expect this year's race to be EVEN better. 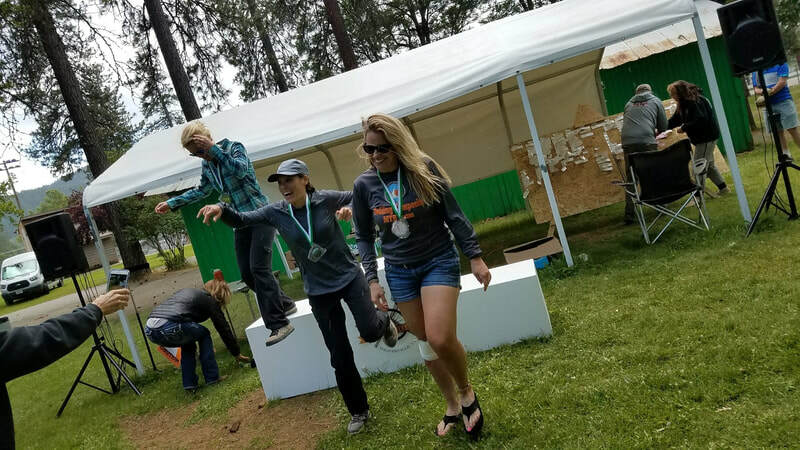 We are adding a third race course, more food and drink vendors, pool access, kid's events, did I say more food, and drink vendors?--making this a perfect event for the whole family. RV and tent camping will be available at Lowden Park. This year we will have a new, fun event - Trinity Bike Park, Pump Track Time Trials! Come join the FUN! Or scroll down for more information on this year's race courses. 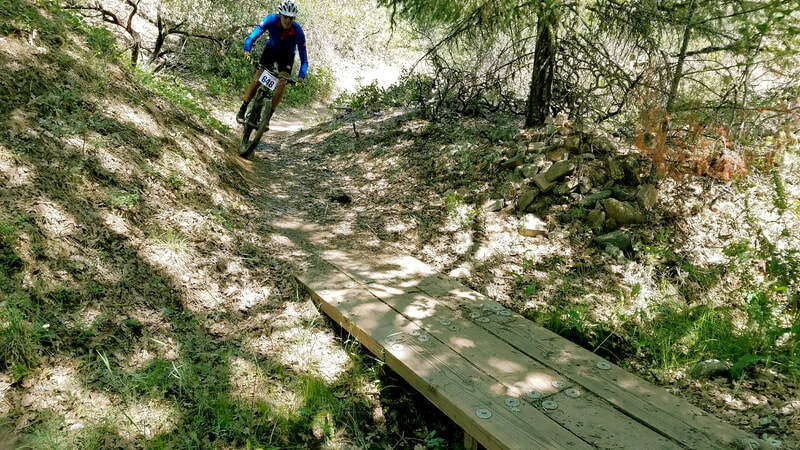 ​Between March 1st and May 31st come pre-ride the Sport Course or the Short Course to black out routes in the REDDING MAYOR'S MOUNTAIN BIKE CHALLENGE 2019! There also is a very short beginner MMBC route in Weaverville perfect for kids and beginners. 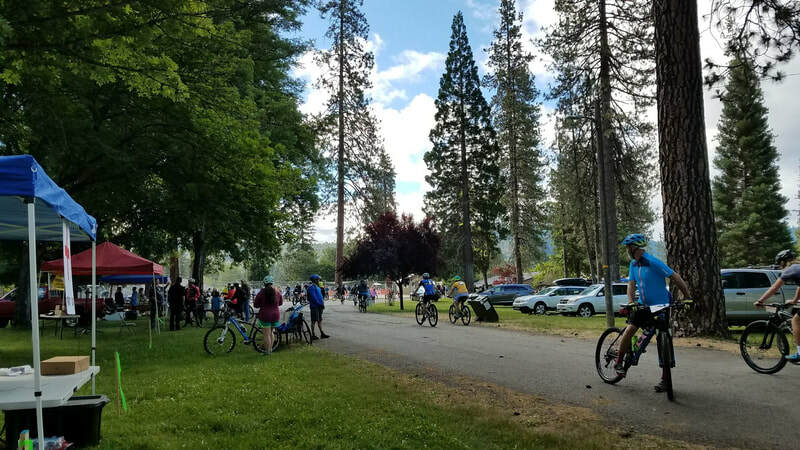 Pre-race staging will be at Lowden Park on Washington Street, centrally located in Weaverville. There is plenty of parking around the park. Racers will leave Lowden Park and parade through Historic Downtown to the race start, a distance of 1.3 miles. Families may ride with their racer in the parade only at their own risk. Parking at the start is limited, but there is parking a short distance away at Trinity High School, Alps View High School or at Trinity County Office of Education. All courses are on public trails, which will remain open to trail users during the race. Please keep alert for walkers. There will be aid stations on the courses to offer drinks and encouragement. First Aid stations will also be set up on the courses. Be aware - on every course expect sections of tight single track that will make passing problematic. Be courteous to your fellow racers! Course marshals will be on the race course to help with directions and emergencies. 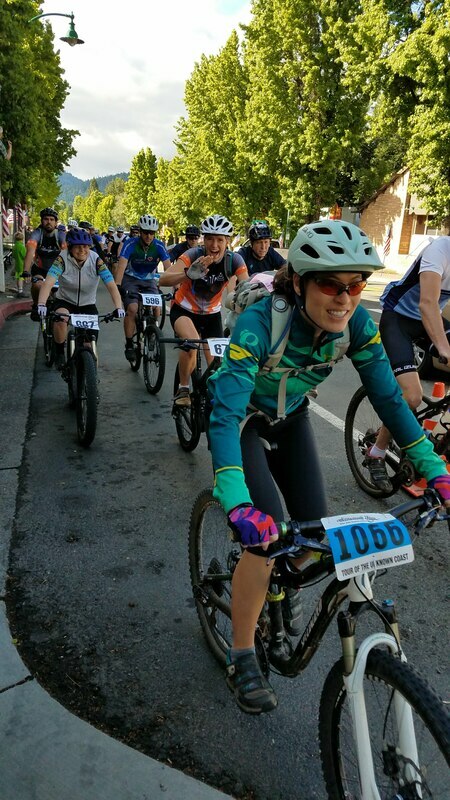 On the NEW race routes, you will ride through conifer forests and oak woodlands, on historic mining ditches and challenging single track trails. We made every effort to avoid forest roads. The course will be well signed but you must pay attention as all three race courses overlap. 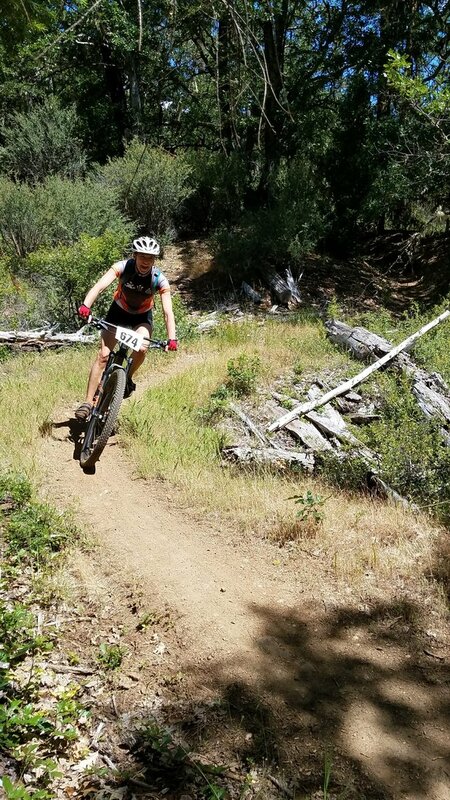 The Weaver Basin Trail System was the location of the very successful World Endurance Mountain Bike Organization (WEMBO) 24 Hour Solo World Championships in 2015. So expect an exciting ride! The fee is $50, or $40 for teen and younger racers. No refunds. This fee entitles you to participate in the race and the option to receive a swag bag of goodies. On-site late registration is available on race day from 7:00 am until 8:30am for an additional $10 ($60 total). No registration after 8:30am! Be there on time or we start without you! 7:00- 8:30 am late registration($60), race check-in, packet pick-up at Lowden Park. Registration doors close at 8:30am, exactly! 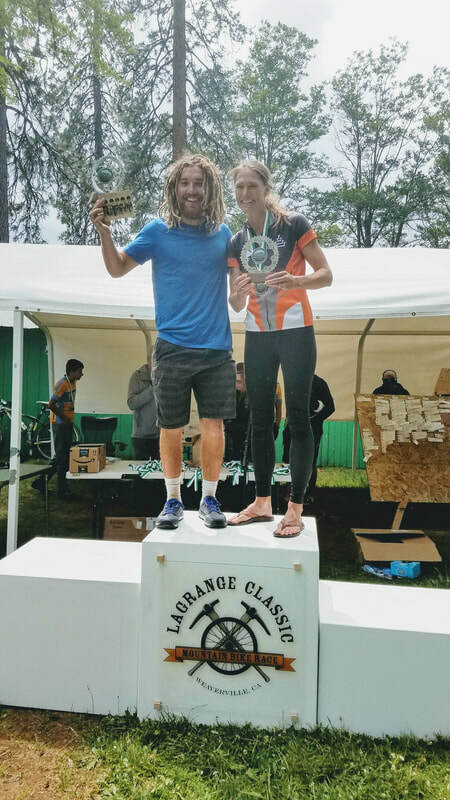 The LaGrange Classic is part of the FarNorCal Rider Series. Male, female and junior riders with the fastest times in all four races will receive a Voler Champion jersey. Have lowest overall time in the Long Course and win the Champions Jersey. Male & Female awarded. Juniors also awarded. Check with each race for start times. 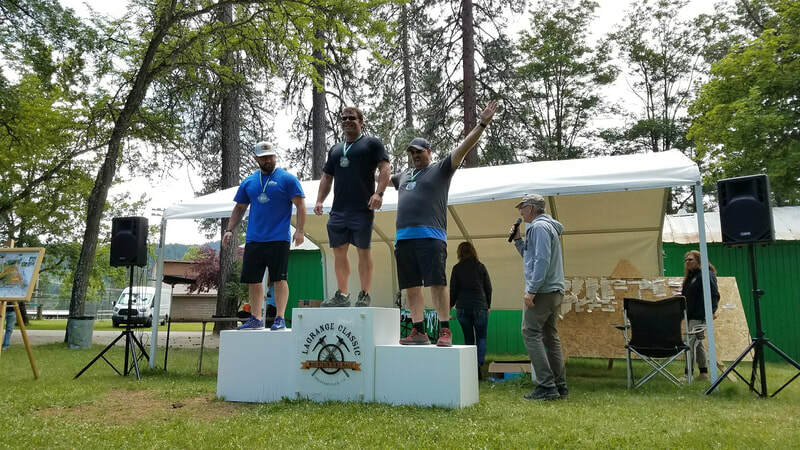 ​Interested in Becoming a 2019 Race Sponsor? 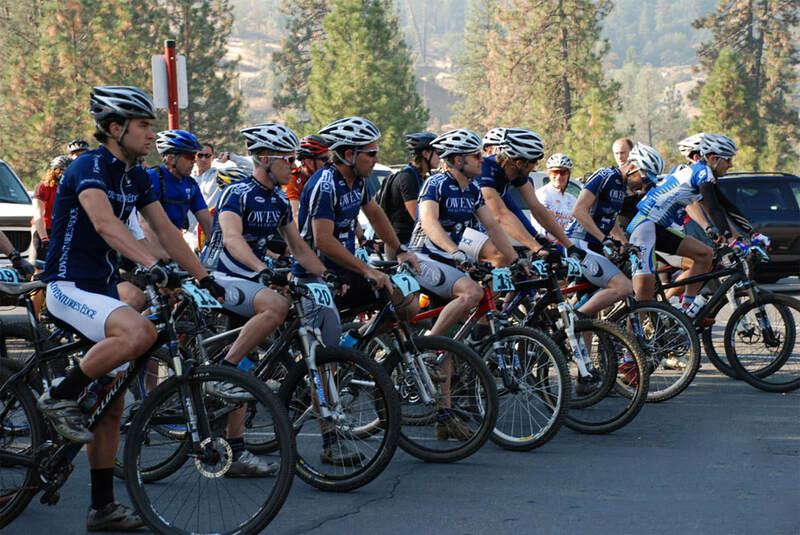 Support a beloved race that brings riders and spectators from around the country to our community. 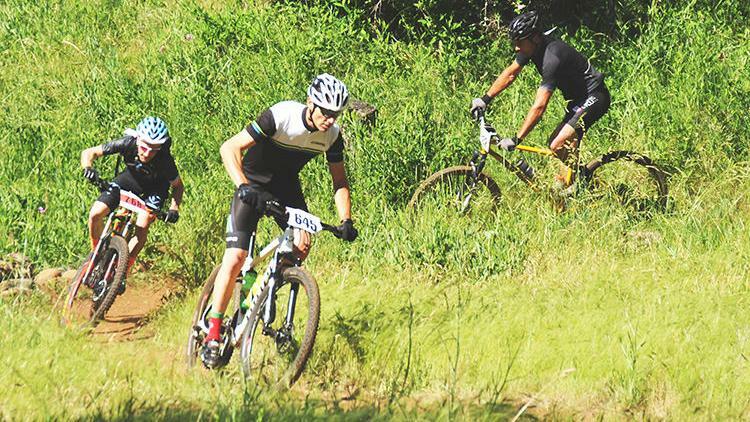 ​All proceeds of the race will go to help build the Trinity Bike Park. Phase One, the pump track, is a huge success, but it is just the beginning. Donate items to the swag bags, which in turn promote your products. You may receive publicity on our website, in our advertising, and around the community. Help out on one of the trail maintenance days before the race. Look for trail days that we are hosting or supporting on our Website or Facebook page in the coming months. Sign up here and note you want to work on trail maintenance. Sign up to be a race volunteer. We will need help before the race, setting up, cleaning up, and during the race at the park and on the course. Sign up here and note you want to be a volunteer. Are you a photographer? We will be coordinating photographers during the race. Sign up here and note that you want to be a photographer. Spread the word! Follow us on Facebook@TrinityTrailAlliance or Instagram@TrinityTrailAlliance where you can share the love for our event. We are looking for vendors and participants for the race day celebration in the park. This year will be bigger and better than before. Contact us for more information. ​Check out the trails with this APP or explore more of our TRAILS in person, including the Trinity Lakeshore Trail. 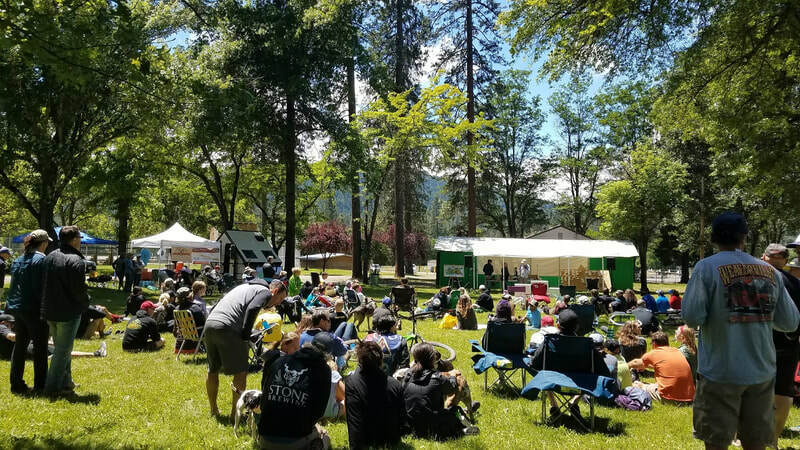 ​Group camping is also available at nearby East Weaver Campground (about 5-10 minutes away) through arrangements with the Weaverville Ranger District office in Weaverville, 530-623-2121, or at www.recreation.gov. Please go to www.visittrinity.com or weavervilleca.org for more information about the area. Also, look for house rentals on AirBnB or VBRO. 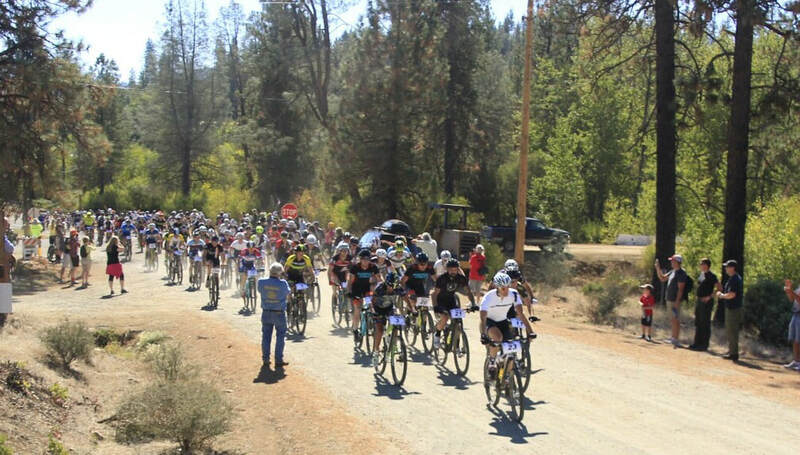 This event is operated under special use permit with the Shasta-Trinity National Forest.